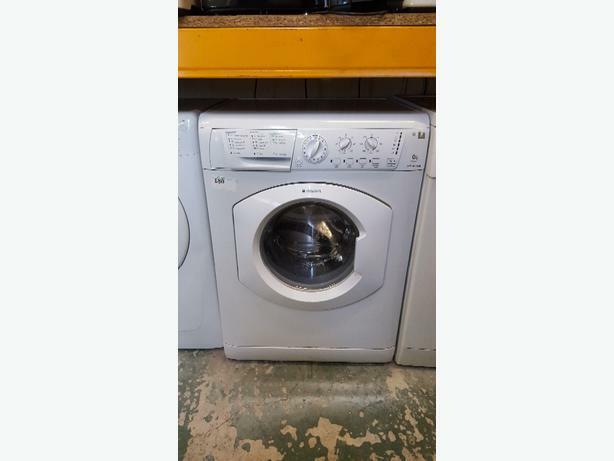 Hotpoint 6kg washer. Excellent condition free delivery within the wolverhampton area. Small fee for out of area. 3 months warranty.